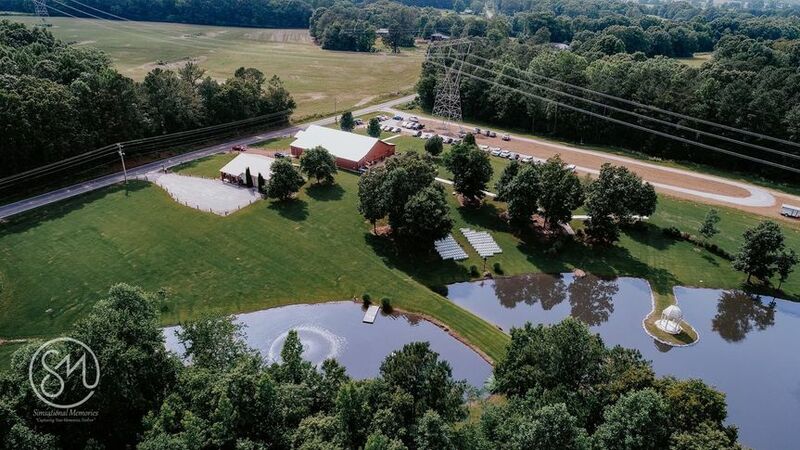 Buttrey Wedding and Event Venue, located in Yuma, Tennessee, is a rustic yet elegant wedding event venue with a peaceful park-like setting. 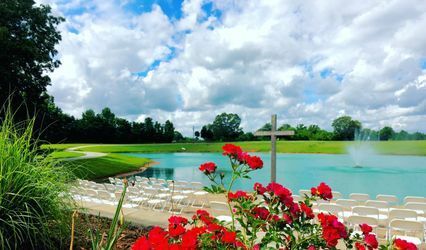 With meticulously groomed landscaping, an event barn, and a beautiful space surrounded by water, this venue offers a beautiful event backdrop for couples who love the outdoors. 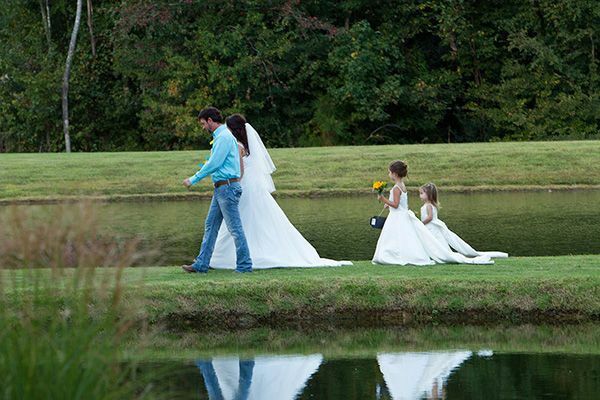 You can utilize all areas of the grounds for unforgettable wedding photography to cherish for a lifetime. 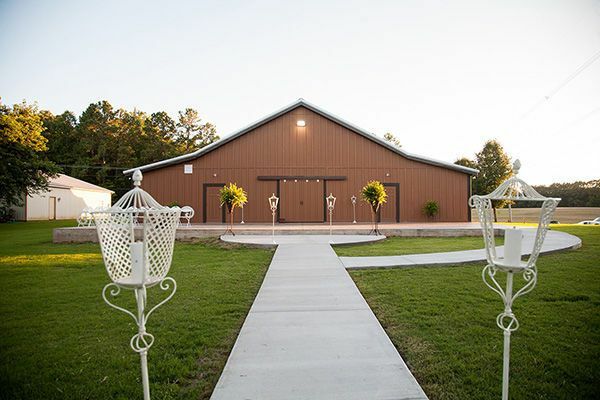 Buttrey Wedding and Event Venue offers 4,000 square feet of wide open event space for couples and their beloved guests. 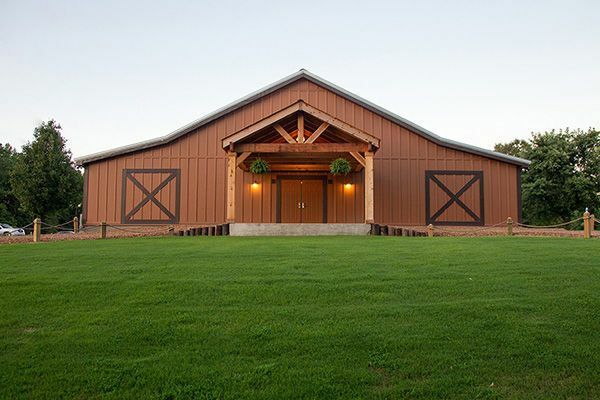 Couples can choose between indoor spaces with seating for up to 285 people, and outdoor spaces with seating for up to 150 guests as well as gorgeous views of the water, carefully landscaped grounds, and event barn. 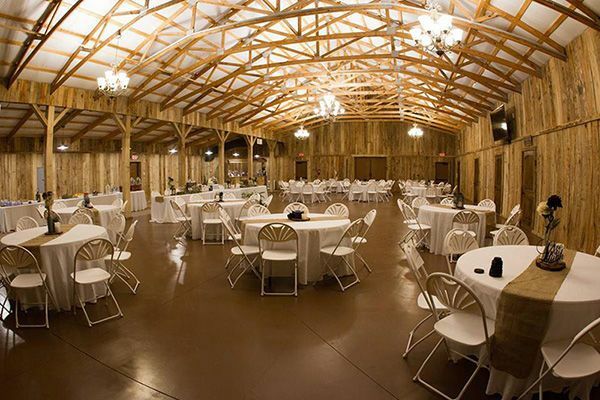 The event barn is a beautiful rustic location for a wedding reception with exposed wood beams and walls that have an unfinished look to them. For couples who love a contemporary wedding look, this location is the perfect option. 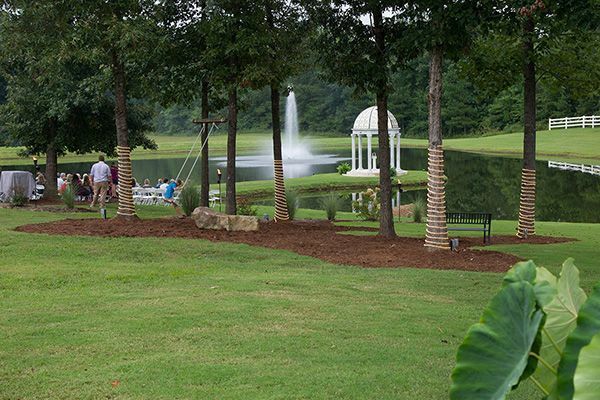 A marble gazebo is also on the grounds, and this spot is wonderful for wedding ceremonies. 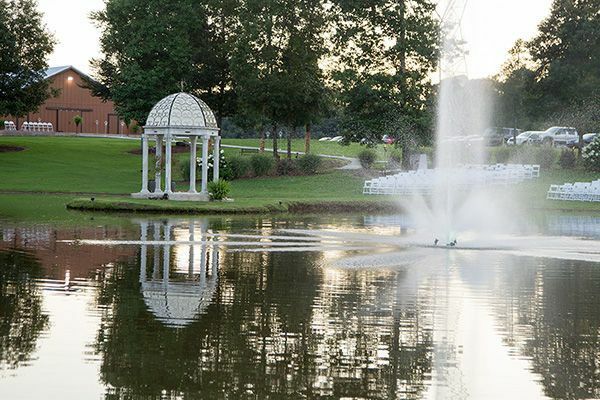 Surrounded by water and lush, wide open spaces, the gazebo is also a picture perfect location. The venue also contains a bar on wheels that can move between the indoor and outdoor spaces, a large sound system, and a large catering kitchen that contains a commercial ice machine, stove, industrial sink, refrigerator, ample counter space, and direct access to outside of the venue for loading and unloading. 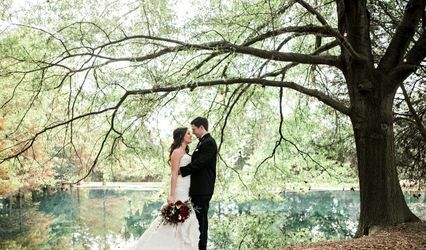 Couples can also expect a gorgeous bridal suite with a restroom, a groom’s dressing room with a flat-screen television, multiple outdoor ceremony sites and ample, convenient parking for guests. 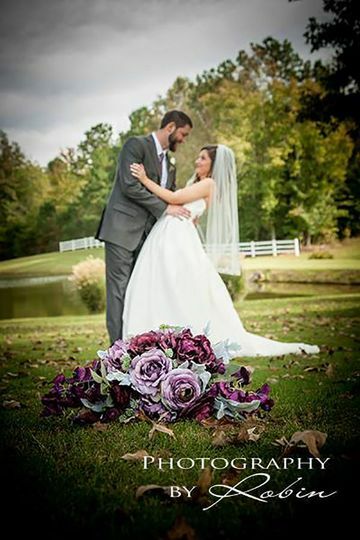 Offering services to bridal showers, rehearsal dinners, ceremonies, and receptions, Buttrey Wedding and Event Venue makes executing your special day convenient and easy. 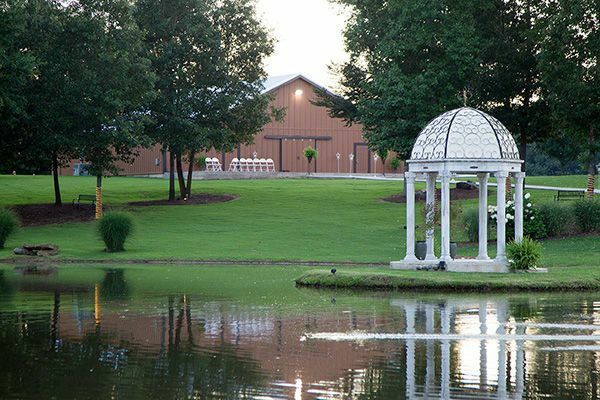 The venue offers access to a bridal suite, setup and cleanup, and a list of outside vendors. The venue also offers barware and linens.